I would like to draw your attention to the National Wastewater Drug Monitoring Program March 2017 Report 1. This report constitutes a baseline assessment of national drug consumption. 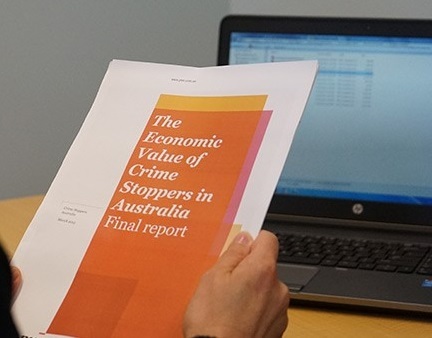 It contains data on usage patterns across states, territories and the nation; provides data on capital city and regional drug use including tobacco and alcohol; comparisons between some Australian locations and overseas countries. Cocaine consumption in in New South Wales is almost double the next highest region (NT) in terms of doses consumed per day. The Australian Capital Territory and the Northern Territory also showed substantially higher cocaine consumption compared to other states, with Western Australia well below the average. The Northern Territory ranked highest in terms of estimated MDMA (Ecstasy) consumption. Oxycodone was highest in regional Victoria and Fentanyl in regional NSW. This is not me defending WA. 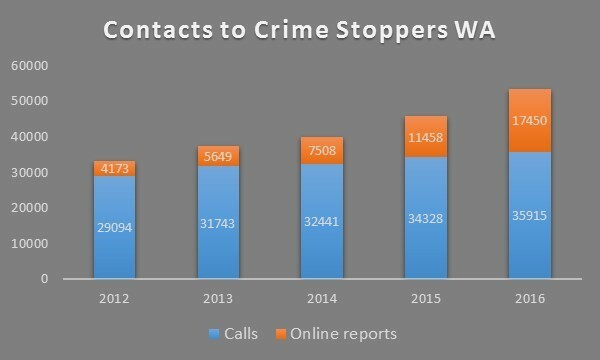 Rather my concern is that when one drug is highlighted, at the expense of other illegal drugs, the overall drug picture and perception of drug issues in society can become skewed, which may in turn lead to complacency and a reduction in the public reporting to Crime Stoppers.